Having travelled the length and breadth of the country since January in search of The Holy Grail, Joe Pasquale now continues his hilarious quest at theatres across the land with the help of his actor son Joe Tracini. 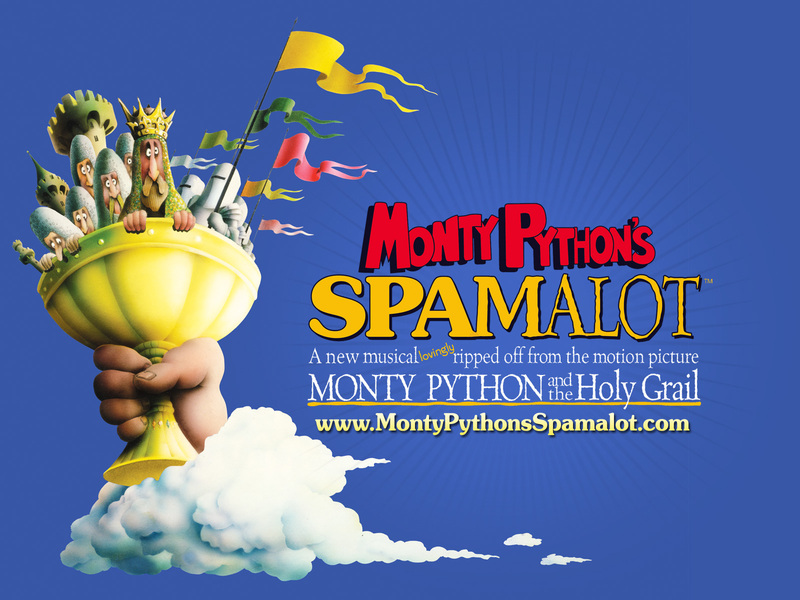 Spamalot gallops into the King’s Theatre Glasgow from Monday 1 until Saturday 6 June 2015. Spamalot tells the legendary tale of King Arthur and the Knights of the Round Table and features a bevy (or possibly a brace) of beautiful show girls, witch burnings(cancelled due to health and safety) not to mention cows, killer rabbits and French people. The show features fantastic tunes more magical than a Camelot convention, including He Is Not Dead Yet, Knights of the Round Table, Find Your Grail and of course the Nation’s Favourite Comedy Song (Reader’s Digest Poll 2010 - before it went bust, closed down and then came back again), Always Look On The Bright Side Of Life.